Drum roll please! Our new website is now live. 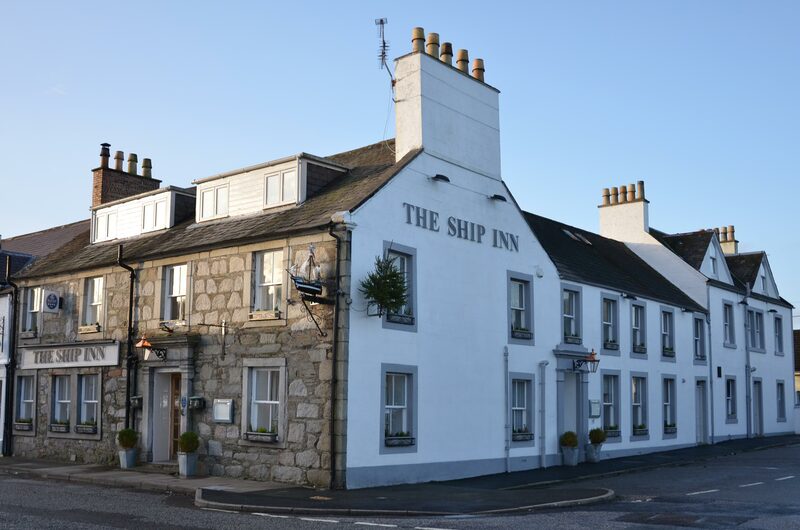 With lots of information about staying at the Ship Inn as well as things you can do in the surrounding area while you are here, we hope you will enjoy looking at the site and that it will tempt you to come and visit this wonderful area. We’re sure that after you have been once you will want to keep coming again and again. With Spring just around the corner, and our renovations of the Inn almost complete, there couldn’t be a better time to book a break with us. The snowdrops are already in bloom, soon the primroses will flower, the trees will start to bud and the woods will be carpeted with bluebells. Galloway is a beautiful, unspoilt corner of Scotland, with a mild climate, friendly people and lots to see and do. If you have any questions, please don’t hesitate to get in touch. We are always happy to help and do our best to accommodate any special requests that you may have. Our aim is to make your well-earned break as enjoyable as possible, so if there’s anything you need, just ask.